Brings out the music in my soul. You are the music in my soul. Filling the music in my soul. 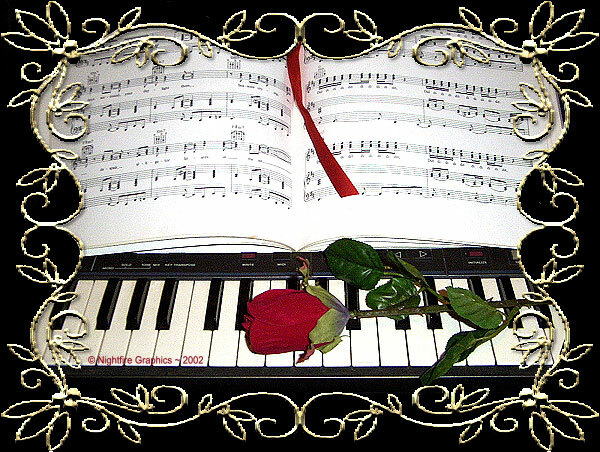 My Love, the music in my soul. Sweet Love, the music in my soul. Midi playing "My Heart Sings"